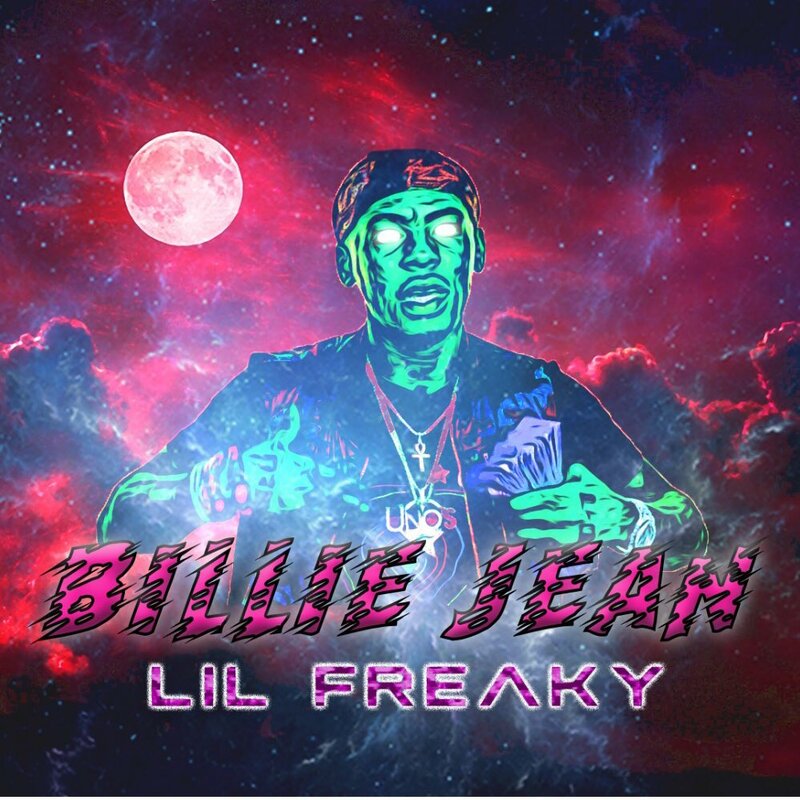 Baltimore rapper Lil Freaky returns to the scene with his new single "Billie Jean." As someone who's collaborated with Future in the past, his music feels reminiscent of the Atlanta rapper's Pluto era. Produced by Nard Beatz.